Look- We LOVE P90 soapbars.... Whether on a 73 Les Paul® Deluxe or carved into a cool bolt-on solidbody- P90's have the bottom end, the mid range squonk and the clear and present treble that really defines classic rock. All good...except for the noise. 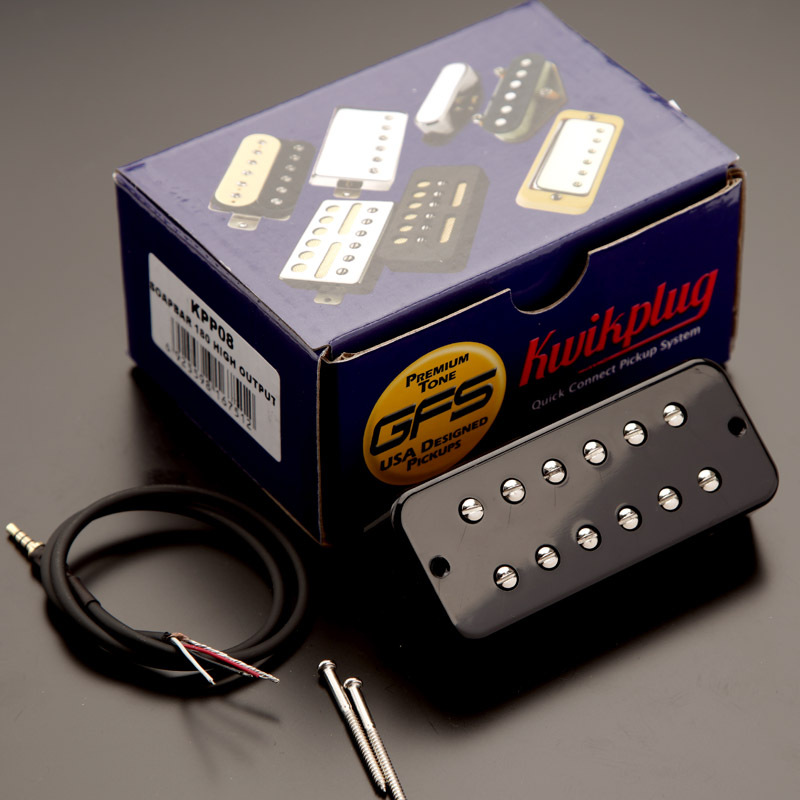 Now- There are plenty of ways to deal with single coil noise, but for those of yo who want the feel, the CHARACTER and body of a P90 with the classic midrange bite and extended upper end definition of our famous Dream 180 pickups- This right here is for you! Sweet classic style humbuckers- fiber bobbins, Alnico V magnet, that sweet P90 look- 12 nickel plated adjustable poles- It's quite the ticket. The High Output OVERWOUND wound sets are perfect for overdriving that amp- and deliver a nice combination of crunch, warmth and clarity with that extra lower midrange and power that only an overwound set can deliver. 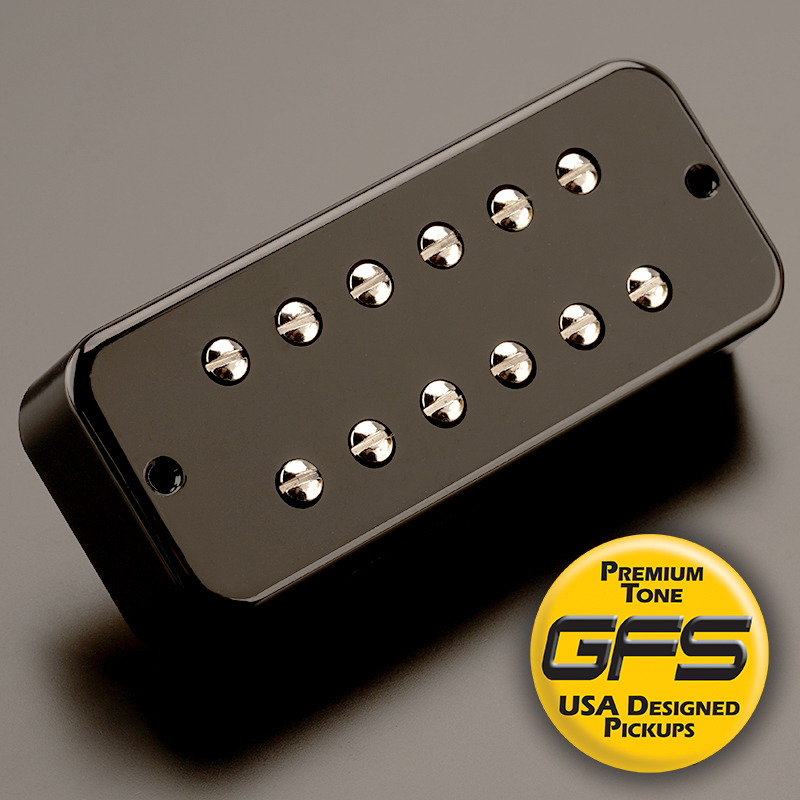 bridge pickups are wound to a blistering 13K, necks to a stout 10K. 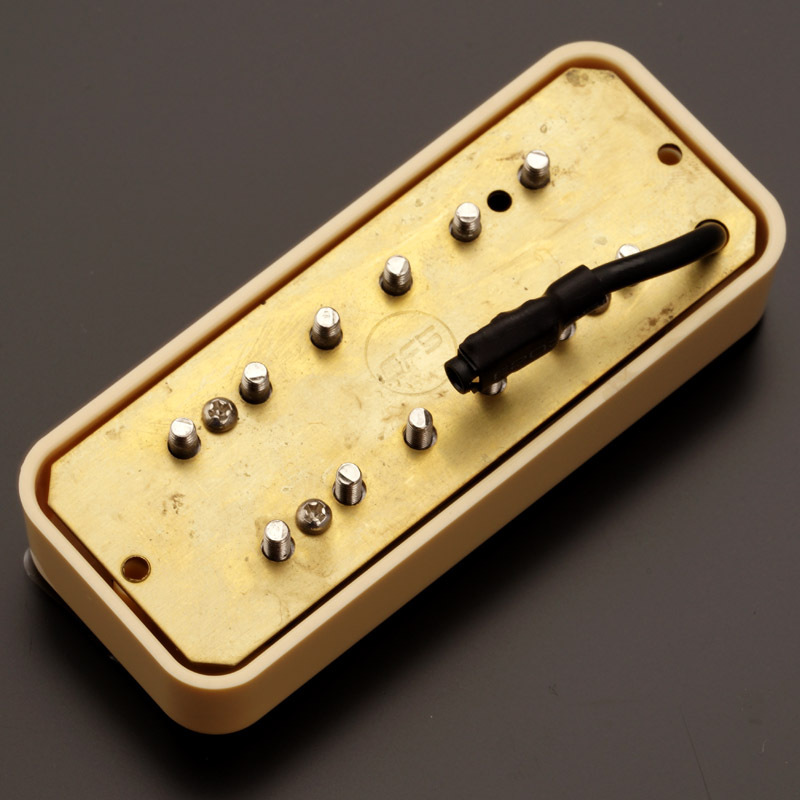 We ship you one complete Soapbar 180 in retail box, complete with long P90 wood screws and foam spacer pad and our illustrated wiring diagram.